When Is The Best Time To Consider A Hair Transplant? Hair Transplant Perfect Timing – It can be hugely troubling to find your hair thinning out and bald patches emerging. 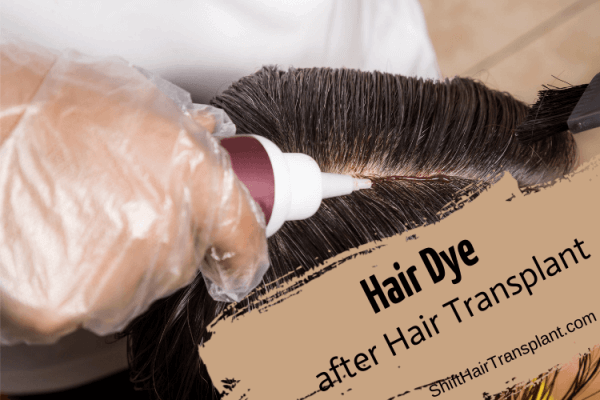 There are times when you can organically regain your lost hair through stress reduction, dietary change, lifestyle modification and other natural methods. However, not every hair loss patient is so fortunate. Luckily, hair transplant in Turkey clinics are available for these individuals. Hair transplantation is the only permanent hair restoration solution for gaining back lost hair for such patients. However, many patients wonder when is the best time to opt for hair transplantation. After puberty, hair loss is possible at any age. However, many doctors believe that it is better to wait until patients are at least 30 years of age. 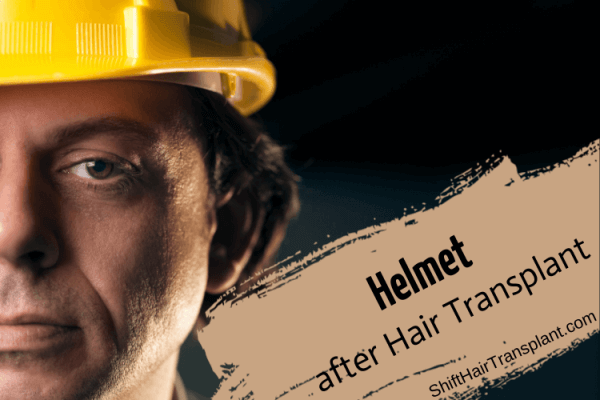 At SHIFT Hair Transplant and most other hair centres, patients over 25 years of age may be admitted for a transplant. It is easier at this age for surgeons to predict how the progression of patterned baldness would be and this allows them to plan the process accurately. If you find your hair thinning out, you may be tempted to act fast to prevent further loss of hair. However, it is better to consider hair transplantation only after you have been experiencing hair loss for over five years. As the loss of hair is not sudden, you need to wait until you have suffered from thinning and balding of hair for a significant period. This will help your doctor at centres like SHIFT Hair Transplant to understand the hair loss pattern better and determine a custom plan to ensure you get the desired results.